Meeting this group of Maasai Warriors was a truly special part of our Kenya journey. To come and visit them in their home, in their country, was wonderful. 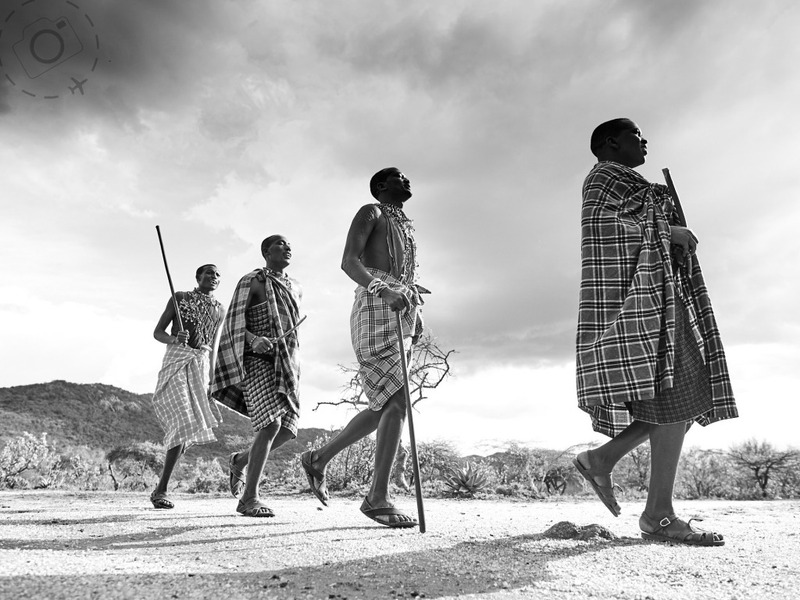 You gain a unique appreciation for the depth of culture from spending a few days learning from the men of the Maasai. The camp is very basic, and very wonderful. The comfort goes down a little but the experience goes up a lot. A big thank you to Tianguali ole Ntutu and Parsaloi Nguruma especially for sharing your songs and joyous spirit up in the hills.